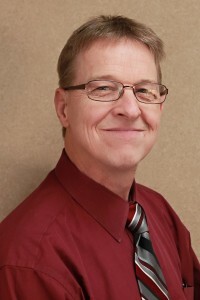 In addition to my chiropractic education, I am also a Fellow in the Association of Certified Biblical Counselors and hold a Doctorate of Ministry. 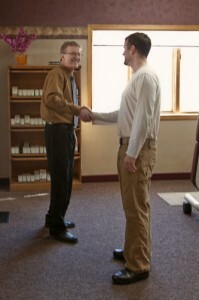 Call Westerberg Chiropractic now to schedule an appointment and meet Dr. Westerberg. 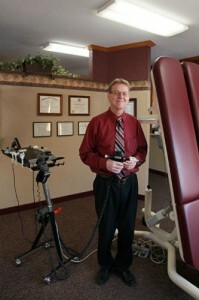 Let him and his Chiropractic team help you on the journey to pain relief and wellness.